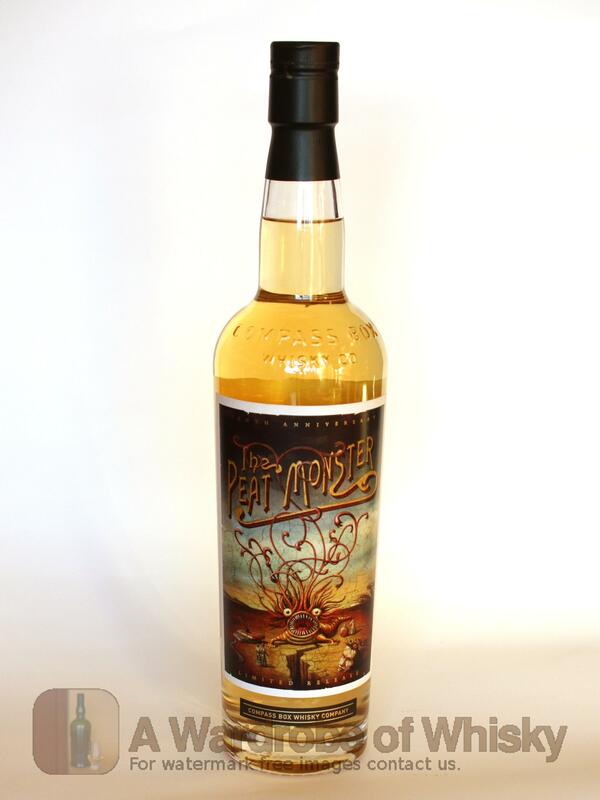 Taste (92): powerful, oily. 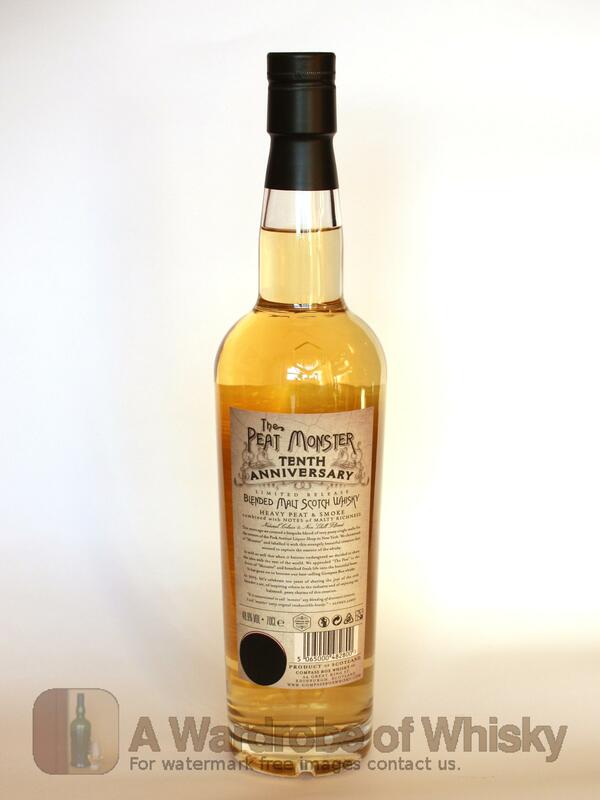 peat, honey, citrus, vanilla, spices, wood, earth, coffee. 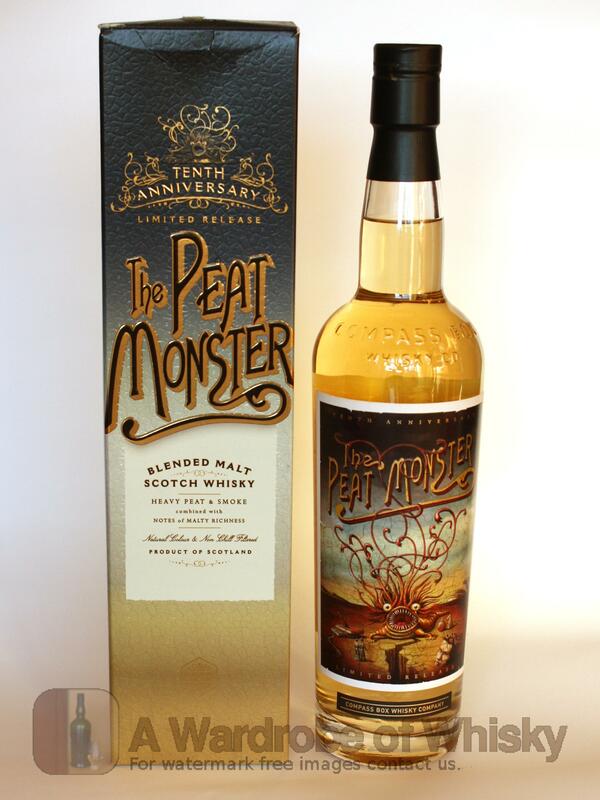 These bottles have been chosen over others because their nose, taste and finish are more similar to Compass Box Peat Monster 10th anniversary than the rest. Go to Whisky-o-matic page to fine tuning other settings.